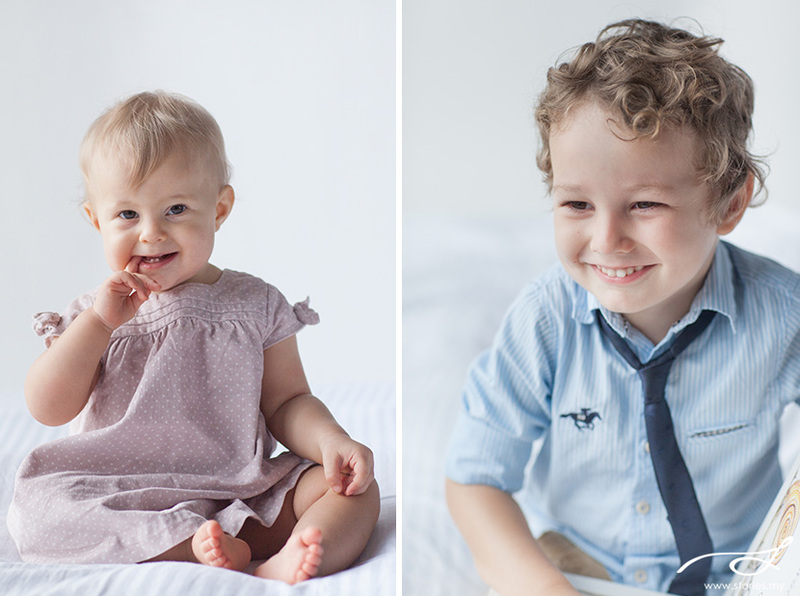 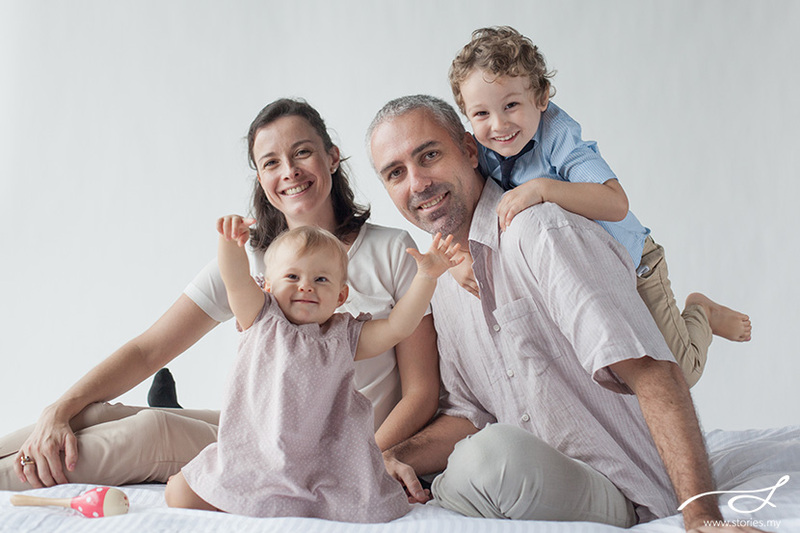 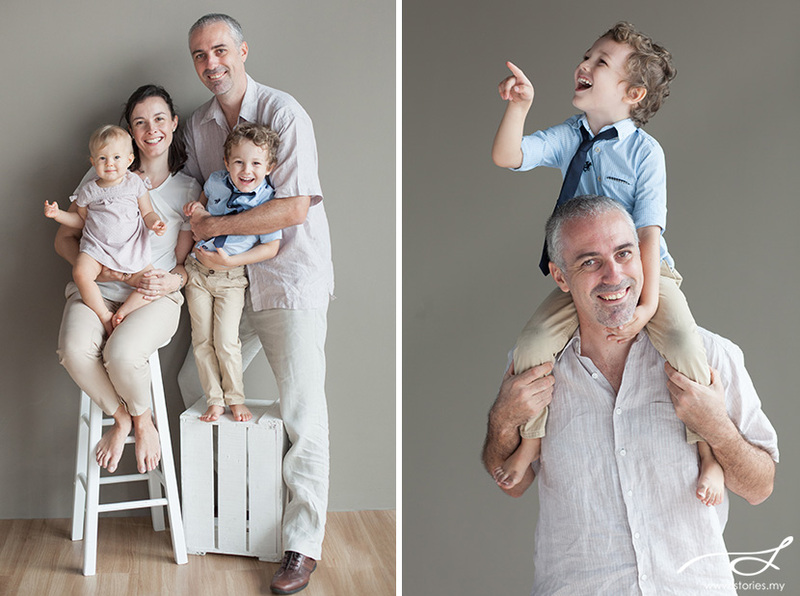 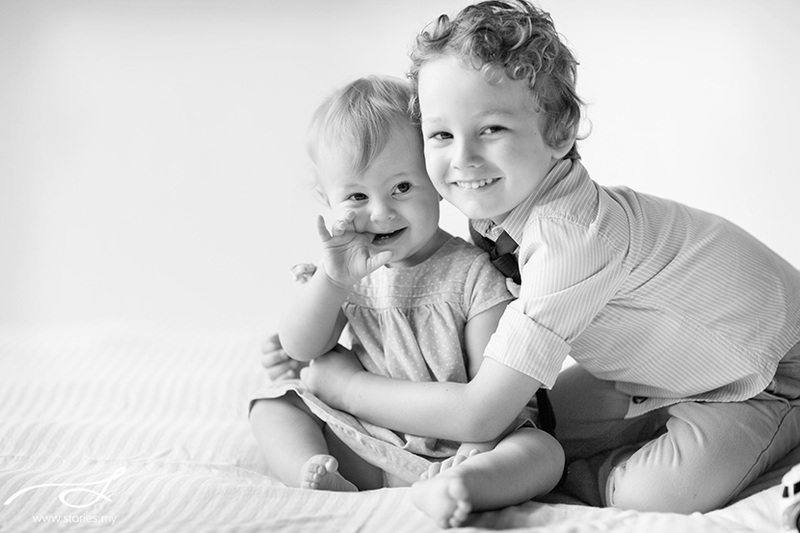 Every now and then two cute little munchkins like Lucas and Chiara would come along, and then we’d get gorgeous family portraits like the one below! 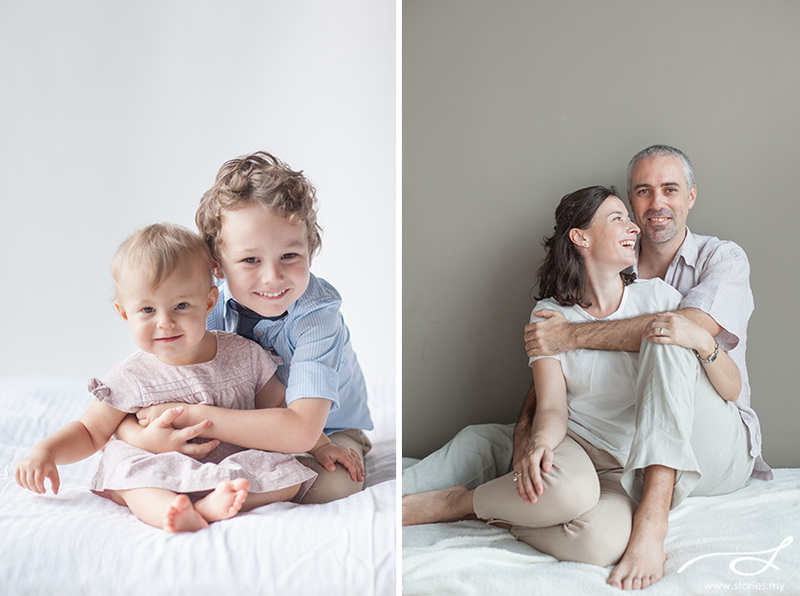 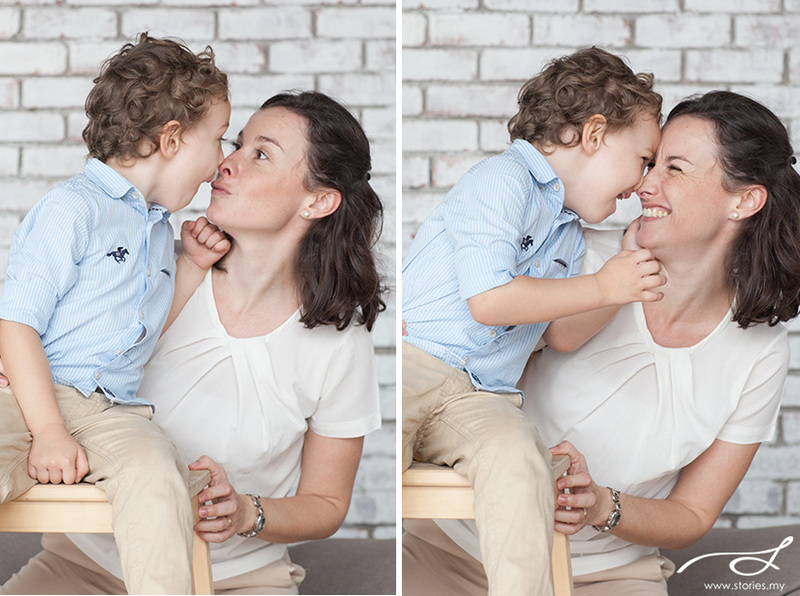 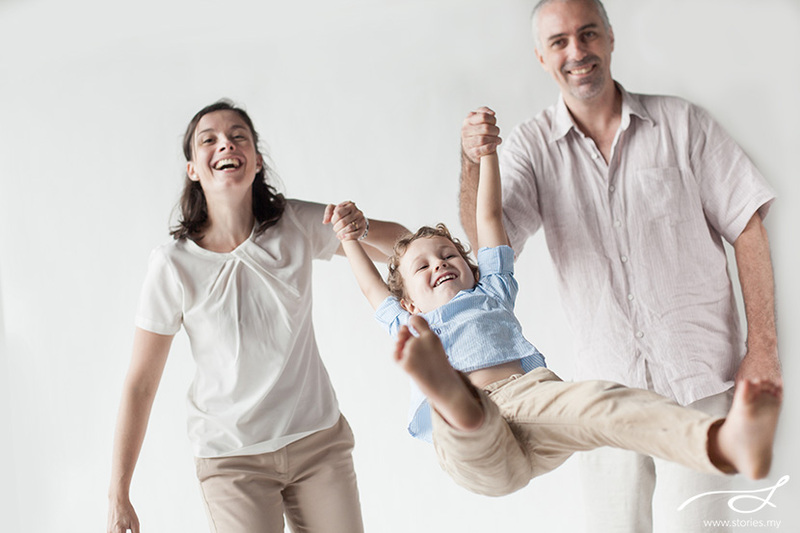 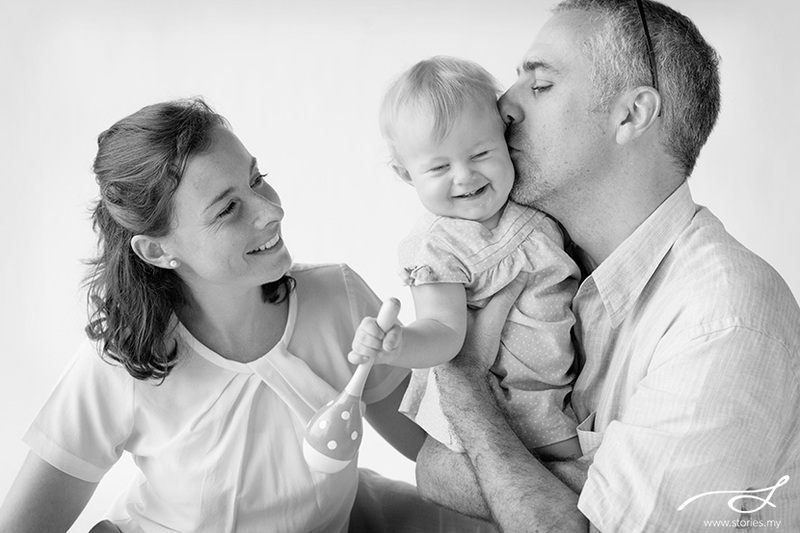 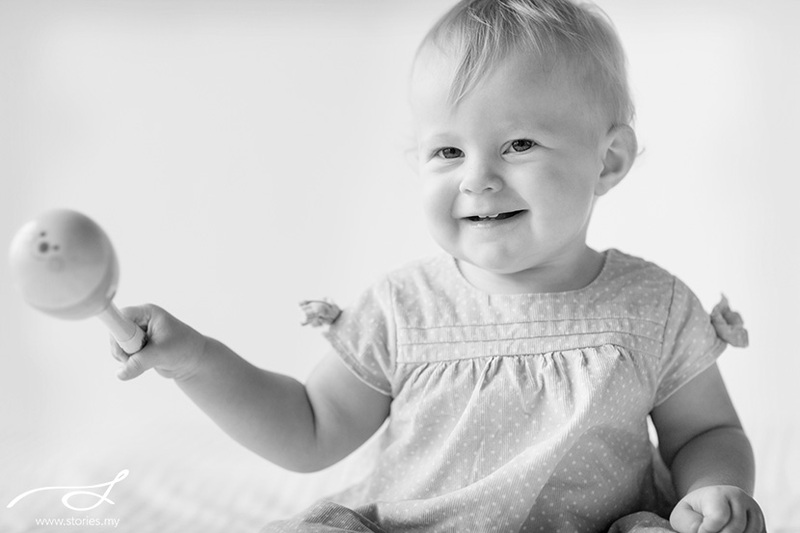 Our natural light studio feels like a home, and so we get casual looking photos for the families that come through our doors. 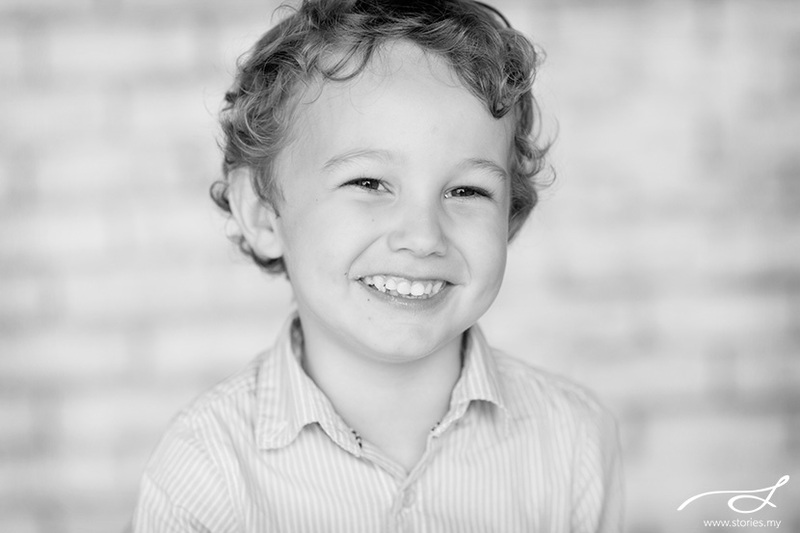 This session was photographed by Jamie.